Clarksville, TN – Several people come together to sponsor the return of the Downtown Commons Winter Ice Rink. 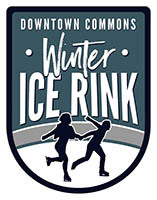 On Wednesday, November 21st, 2018 Downtown Commons Winter Ice Rink sponsors gathered to unveil new elements of the ice-skating operations. In addition to the ice rink being 49% larger than last year, F&M Bank returns as the Winter Ice Rink Title Sponsor with a custom mural wall that was painted by Clarksville Academy students. “The F&M Bank mural wall is a great place for people to take pictures that will commemorate their time on the ice,” stated Paula Atkins Downtown Commons Event Manager. 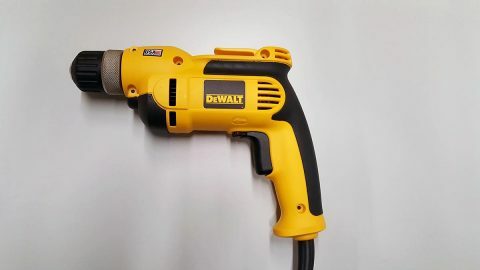 Montgomery County, TN – Clarksville Montgomery County School Systems has announced that Burt Elementary School has received a $5,000 Lowe’s Toolbox for Education grant for their outdoor classroom project. 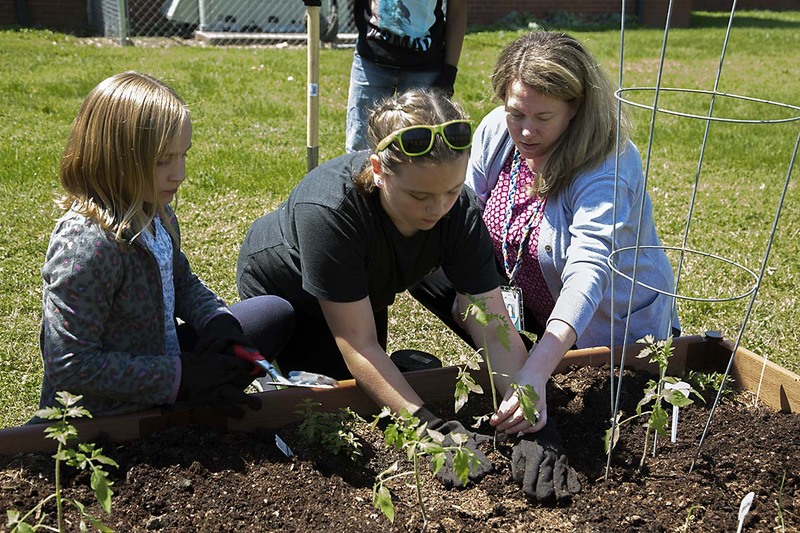 This grant and support from Lowe’s on Madison Street is providing students with life lessons that connect with their curriculum. “The inspiration for implementing these gardens at Burt developed from our desire to create an outdoor space that would allow hands-on learning opportunities for our students who might otherwise never have a chance to dig in the dirt, plant a seed, and watch it grow,” stated Haven Bowles, school counselor and co-coordinator of the outdoor learning space. Clarksville, TN – On Saturday, May 13th, 2017, around 5:30pm, the female victim, met two panhandlers who were asking for money in a grassy spot between Dairy Queen and Walmart on Wilma Rudolph Boulevard. She gave the panhandlers money. 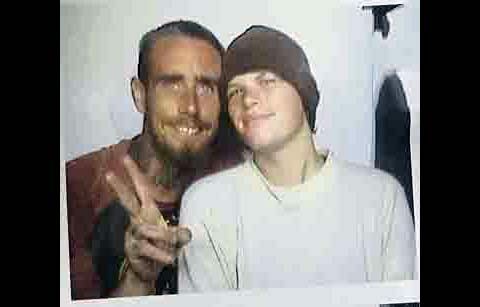 Shortly after that, after walking and talking with the panhandlers, they ended up at the end of North Edgewood Place. Clarksville Police are looking for the persons in this photo in connection to a Robbery Saturday. Montgomery County, TN – Students from the Transitions Program of the Clarksville-Montgomery County School System got to spend the day shadowing staff at Lowe’s on Lowe’s Drive, learning how to perform various roles at the home improvement store. “The Transitions Program works to prepare students for competitive, paid employment after high school,” stated Cassie Allen, CMCSS Transition Coordinator of Special Populations. 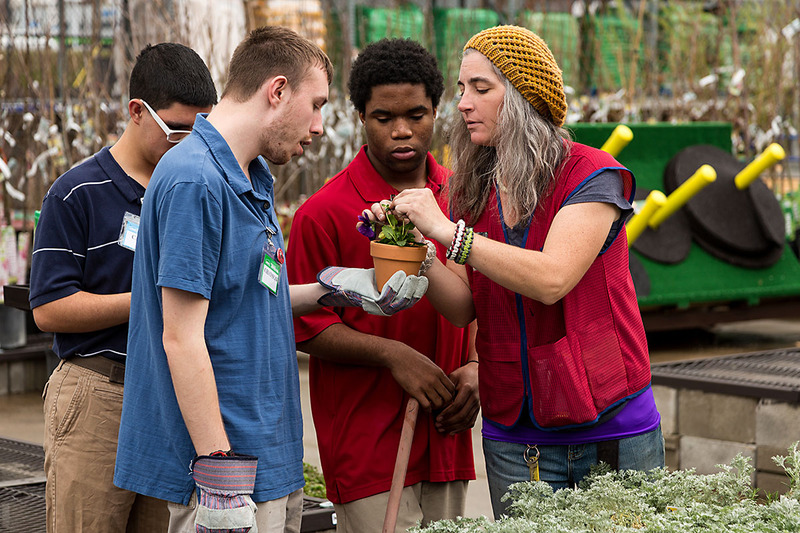 Lowe’s employee teaches CMCSS students about caring for plants. 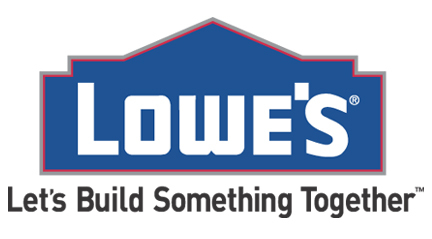 Montgomery County, TN – Montgomery County Animal Care and Control (MCACC) is pleased to partner with the Madison Street Lowe’s for the store’s annual Lowe’s Heroes Project. On September 28th, 29th and 30th, MCACC will be taken over by Lowe’s Heroes employee volunteers and other community volunteers that wish to join in. Work includes interior facility painting, exterior wood staining, landscaping and outside kennel roofing. Nashville, TN – Tennessee Governor Bill Haslam and Economic and Community Development Commissioner Randy Boyd joined Lowe’s in announcing the company will locate a new direct fulfillment center in Robertson County. The home improvement company expects to invest approximately $100 million and create up to 600 jobs in Coopertown, northwest of Nashville. Clarksville, TN – The Clarksville Area Chamber of Commerce announces its 2016-17 Board of Directors. Serving as chairman for a one-year term beginning July 1st, is Clarksville native Sidney Johnson, Wyatt Johnson Automotive Group. 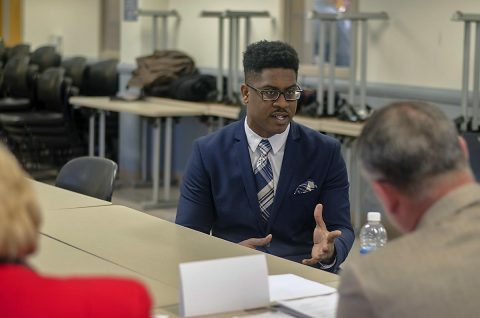 Johnson attended Clarksville High School, Austin Peay State University and the University of Tennessee at Chattanooga. He is married with two daughters. 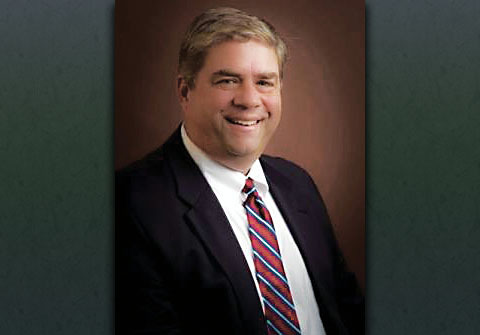 Sidney Johnson to serve as Clarksville Area Chamber of Commerce chairman. Clarksville, TN – OLYMPIC® Paints & Stains invites Clarksville residents to participate in a number of weather-themed wood staining scenarios as part of its Olympic MAXIMUM® WEATHER-READY™ stain truck tour traveling to Lowe’s stores across the Midwest. The truck will be at Lowe’s of Clarksville at 2150 Lowes Drive on Tuesday, May 24th. It will also make an appearance at the Lowe’s of South Clarksville at 1622 Madison Street on Wednesday, May 25th. 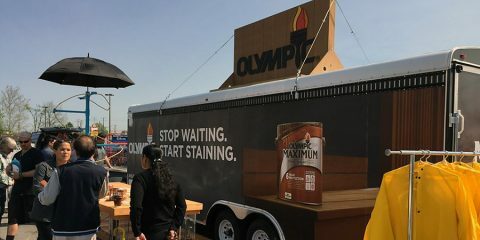 The truck will be at the locations from 11:00am – 5:00pm each day.